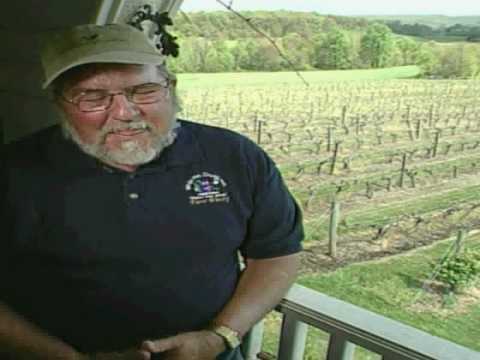 Welcome to the Fiore Winery & Distillery video library. All of the videos provided in this site are in the public domain and available for reuse with the condition that the video credit indicated with the respective photo caption is provided with the reuse. As a professional courtesy, we would also appreciate an email notification of any use of a video from this library. Fiore Winery and Distillery reserves the right to re-host any information provided on the Internet that utilizes a video from this library. 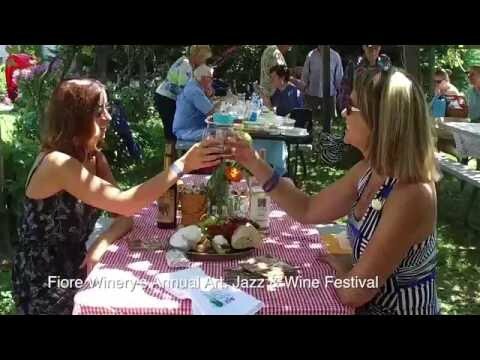 The public is encouraged to submit videos or links to videos related to Fiore Winery & Distillery for posting to this site. Please provide a brief caption and the name of the videographer. If you do not want to disclose your name simply indicate “anonymous” and we will catalog it as by Fiore Winery & Distillery.